Droid is a word providing a great option to all those who want a mobile gadget unchained by the closed operating systems of some other manufacturers of smartphones. There are indeed lots of great games available on Android tablets and phones, same as on Apple’s iPads and iPhones. 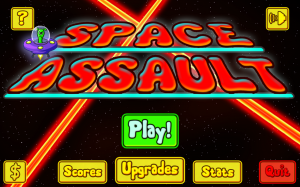 Let’s take a look at five awesome Android games including the latest fast paced shooter, Space Assault. 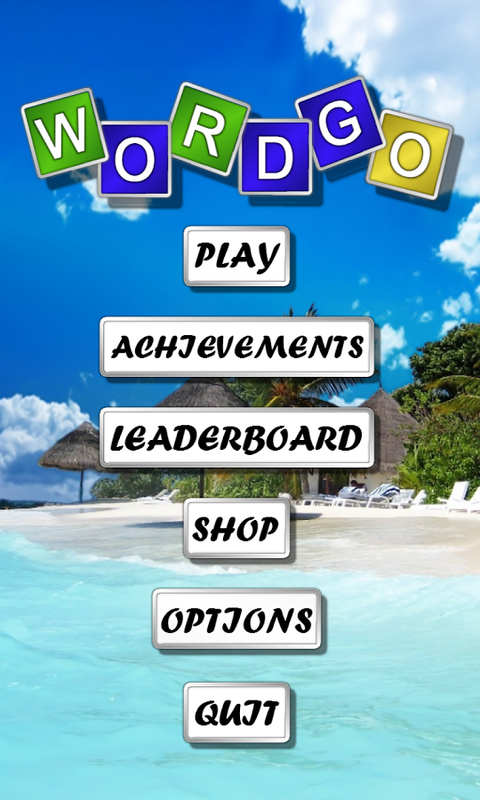 Developed by Sparw Creations, the exciting fun game is available on Android as well as iOS and you can get the most of it if you have got a bigscreen tablet or phone. 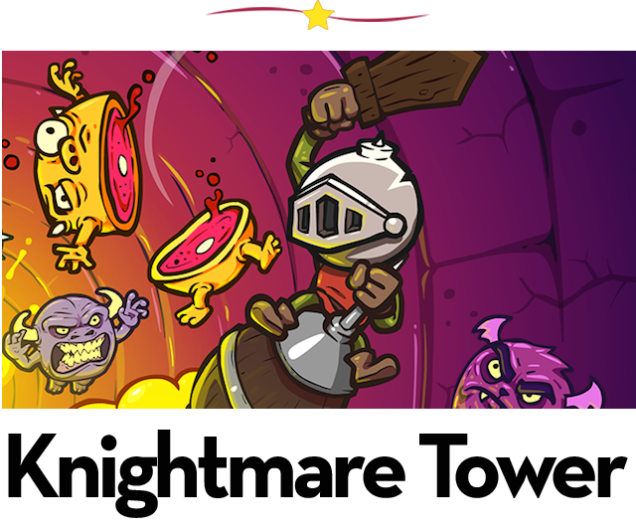 If you have played Doodle Jump, you will find Knightmare Tower much like it, i.e. keep on jumping in an effort of getting higher and higher. Tilt your tablet and you will move on the right or left accordingly. But there is a difference and it is a better one! You are playing a knight and are trying to climb up a tower in an attempt of bouncing yourself off from your enemies who are flying below. The ascent is enthralling, but you may eventually fail. But don’t worry! Every time you will get new abilities that are better and allow you to go even higher. 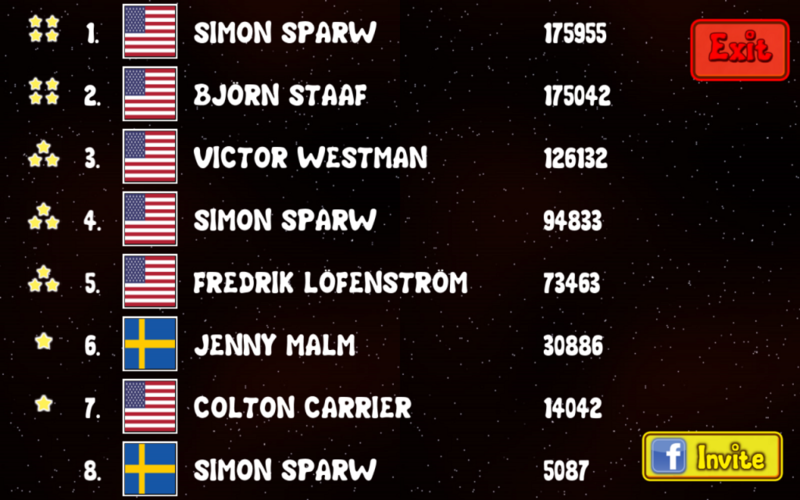 Developed by the same developer as that of SpaceAssault, Sparw Creations, WordGo is a lingo with a twist. Here you need to find out the correct word by guessing. If you space letters right, they are highlighted in green while wrong spaced letter will be colored in yellow. For very difficult words, you can use some of your hints, which are of three types: 1 correct letter, image and a clue from a Facebook friend (with extra time). Having more than 400 fun levels this is an extremely addictive game, so beware! 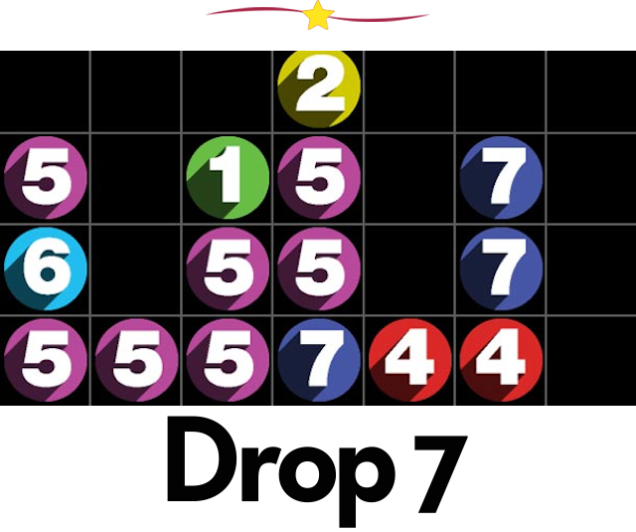 Drop 7 is the numerical puzzle by AreaCode which is a greatest short-length game that have ever been developed. As the number fall on a 77 grid, you have to make them vanish by matching the number of horizontal or vertical spaces matching the digit. It may seem tedious on the face of it, but once you understand the rules, you will never keep it down. Another fantastic game by Sparw Creations, Carnival Shooter checks how fast and precise you are. 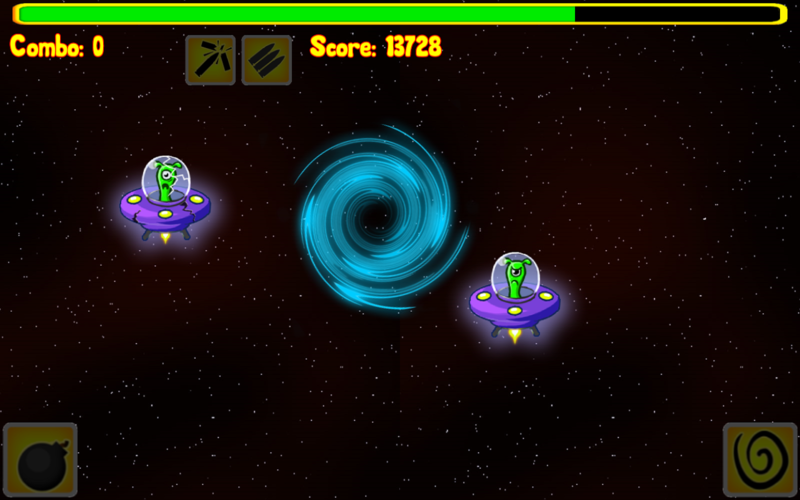 You need to shoot down the targets to score as many points as you can. 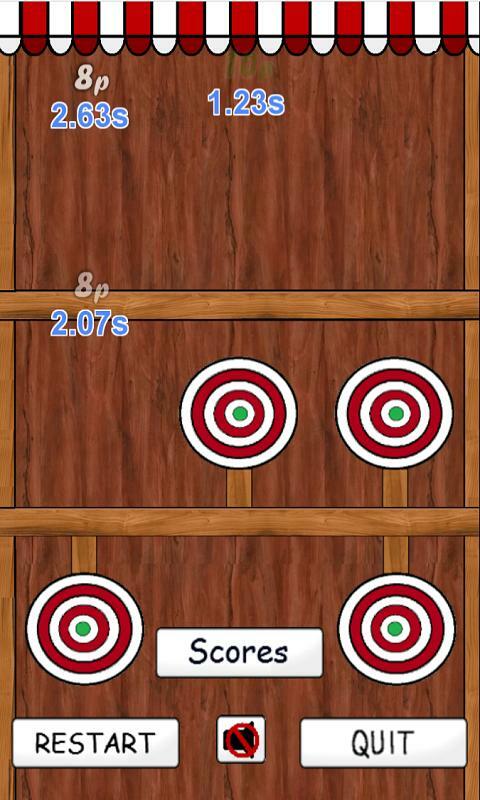 1 to 10 points are added upon your accuracy and deducted for the time you put on. You can compare your scores with others by putting them online and find out if you are the fastest. Download these games on your Android or Apple devices and have great fun these holidays!